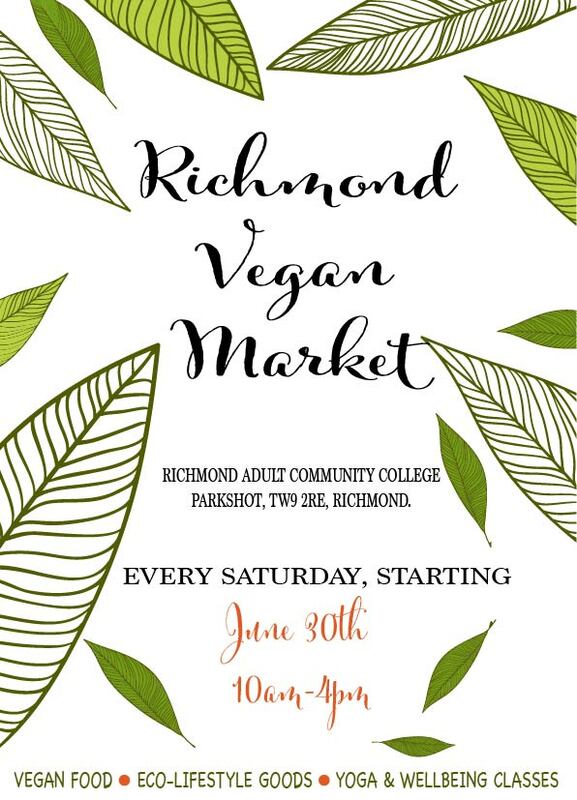 Richmond Vegan Market every Saturday, starting June 30th at Richmond Adult Community College. 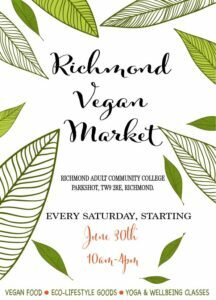 Vegan food, lifestyle goods, yoga and wellbeing classes. 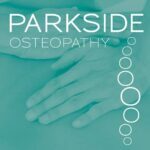 Email info@ecosenz.com for further information.